In the last couple of years, I've noticed more and more hotels offering 'Afternoon Teas'. In all honesty I only noticed as a lot more of my friends had started to suggest them as things to do instead of lunch or dinner, and even my mum and her pals went for tea at The Ritz. 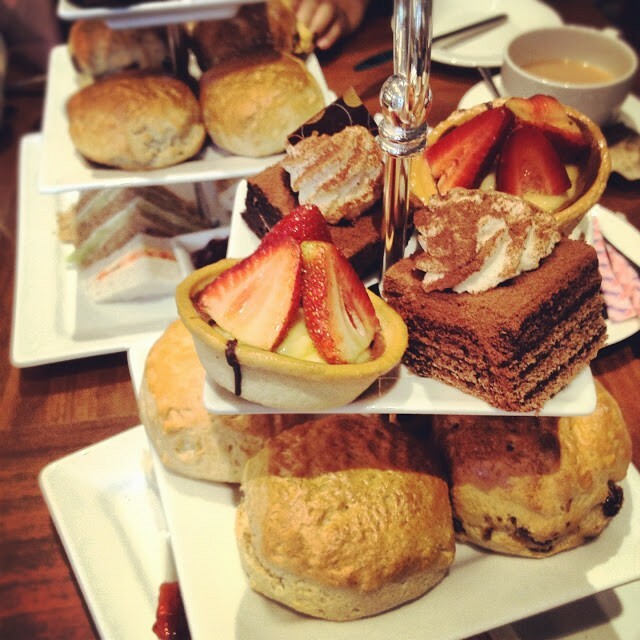 As a non-tea or coffee drinker (hot choc is more my thing), afternoon tea didn't really appeal to me. I could definitely be swayed by the cakes on offer, but tea? No sale. It all seemed very fancy and la-dee-dah and just didn't seem like something I would enjoy.